Home » Vegas Bridal Show Info » Bridal Show News » Plan Your Dream Wedding Next Weekend at the Bridal Spectacular Veils & Vino Bridal Show! Plan Your Dream Wedding Next Weekend at the Bridal Spectacular Veils & Vino Bridal Show! We’ve been helping brides say, “I Do” since 1991 and it’s that time once again! The 2018 Bridal Spectacular Veils & Vino Bridal Show is just around the corner and we have all the information and tips you need to know to help you get the most out of the show! 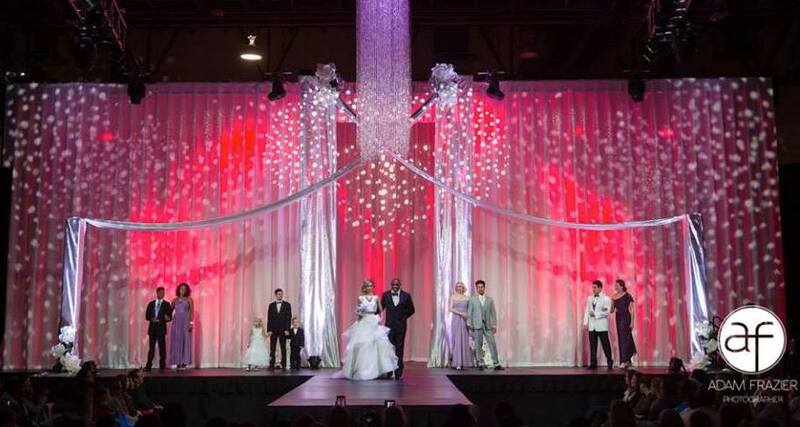 This year, the Bridal Spectacular Veils & Vino Bridal Show debuts on July 20 and 21 at its brand new location at the Las Vegas Convention Center South Hall located on Swenson and Desert Inn. On Friday the show runs from 6pm to 10pm and Saturday 11am to 4pm. Guests should park in the Platinum Lot, which is located on Swenson. The parking fee is $10. To save you even more time, you can also preregister online so you don’t have to do so when you arrive. Once you have purchased your tickets and preregistered, print out both documents and bring them with you so you can head directly into the show. Also, be sure to pick up your complimentary shopping bag in the registration area, which includes the Bridal Spectacular show program, Spectacular Bride Magazine, bride and groom stickers, a complete list of exhibitors, and a Spectacular Bride wedding planner. If you purchased VIB tickets, there will be a special registration area for you to pick up your t-shirts here as well. DON’T MISS OUT ON THE PRIZE GIVEAWAYS! During the show, you will have a chance to win fantastic prizes! There will be hundreds of great door prizes from all of the participating vendors and each engaged couple will receive a Symbolize IT Glass Acrylic Custom Print Valued at $200, a keepsake shopping bag, the latest issue of Spectacular Bride Magazine, a complimentary subscription to Brides Magazine for one year, a complete list of exhibitors, and a Spectacular Bride wedding planner! We all know seeing is believing — and when you attend the Bridal Spectacular Veils & Vino Bridal Show, you will be inspired beyond your imagination! Our famed Inspiration Avenue features all of the latest cutting-edge wedding design trends, table settings, wedding cakes, photography, floral displays, lighting exhibits, invitation suites, selfie walls, and much more. You truly have to see it to believe it! Location: Las Vegas Convention Center South Hall located on Swenson near Desert Inn. Parking: Park in the Platinum Lot, which is located on Swenson. Parking is $10. 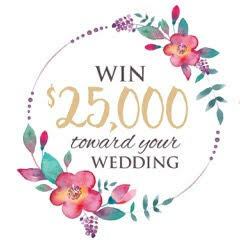 Posted in Bridal Show News, Contests, Vegas Bridal Show Info | Comments Off on Plan Your Dream Wedding Next Weekend at the Bridal Spectacular Veils & Vino Bridal Show!